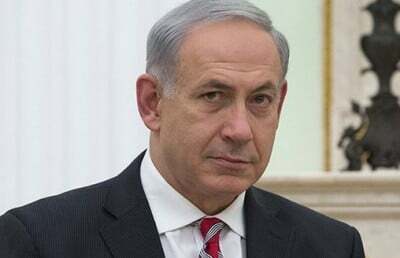 Israel’s hard­line Prime Minister, Binyamin Netanyahu, is now politically isolated as he brings ordinary Israelis into personal danger by having refused to negotiate a peace agreement with the Palestinians and by having incited violence by continuing illegal settlements on Palestinian land, in a policy that has been condemned internationally. The Jewish Diaspora is today dismayed and frightened as historic holy sites in Jerusalem burn as a consequence and bloodshed increases as a result of Netanyahu’s intransigence. There is an increasing consensus that he has become a dangerous anachronist who needs to be replaced, as soon as possible, by a statesman, or woman, who will sue for peace. The present unrest has been triggered, in part, by Palestinian anger over what is perceived as the increasingly Jewish encroachment over the al-­Aqsa mosque compound in Jerusalem, which has disturbed the status quo ante that has existed for decades.